This is great news for our local community, demolishing the existing 24 story tower will make way for two distinct new buildings of 18 storeys and 7 storeys in a 400,000 sq. ft. mixed-use scheme. Along, with a new cinema complex and new shops. 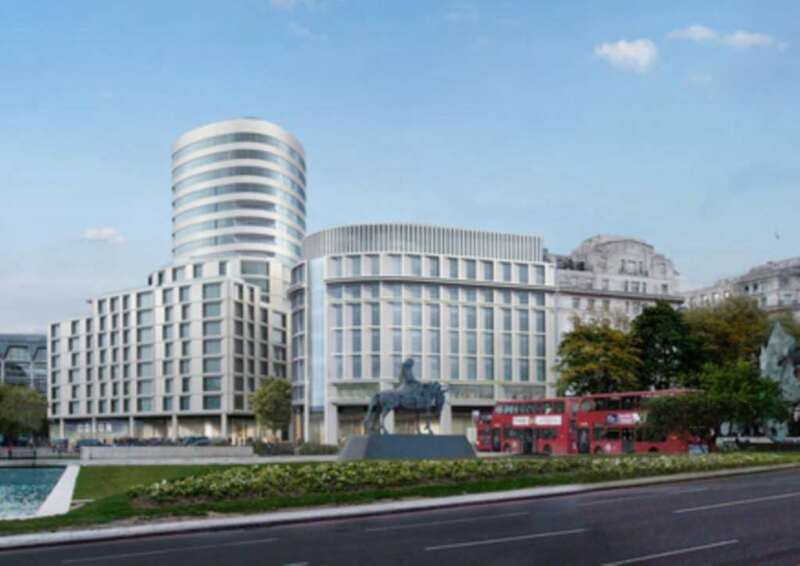 Also the same developer will build new homes further down the Edgware Road of which 47 will be affordable. This is great news for the local community and businesses alike. Furthermore, the same developer will reinstate a disused petrol station near the site of the affordable housing site. This will be the first new petrol station in London for over 10 years.